This entry was posted in deep thoughts and tagged anxiety, deep thoughts, future, growing up, haters, internet, opinions, responsibility, responsible, survival, thoughts. Bookmark the permalink. I think a statement I once came across sums it up. It’s not that humanity has fallen, it’s just that the internet has become a platform for anyone & everyone to air their thoughts – whether we want to hear it or not. I do think the wordpress community so far has rather pleasant & constructive, by the way! At least in Blogging101. There’s hope for us still! That statement is the perfect summation, and I’m glad you shared it with me. It does offer a bit of hope as well, because sometimes it just seems like humanity has fallen. Then I’ll see a news article/segment that depicts some average person doing some great deed; it really makes me feel a bit lighter. Very astute of you! Definitely Supernatural, and a whole lot of sass. I could probably tag each of my posts with a Supernatural gif, but that would be a bit reaching. I’m glad to see that the majority of the wordpress community seems kind hearted and inspirational. The comment moderating feature helps to filter out the less desirable comments I am sure. 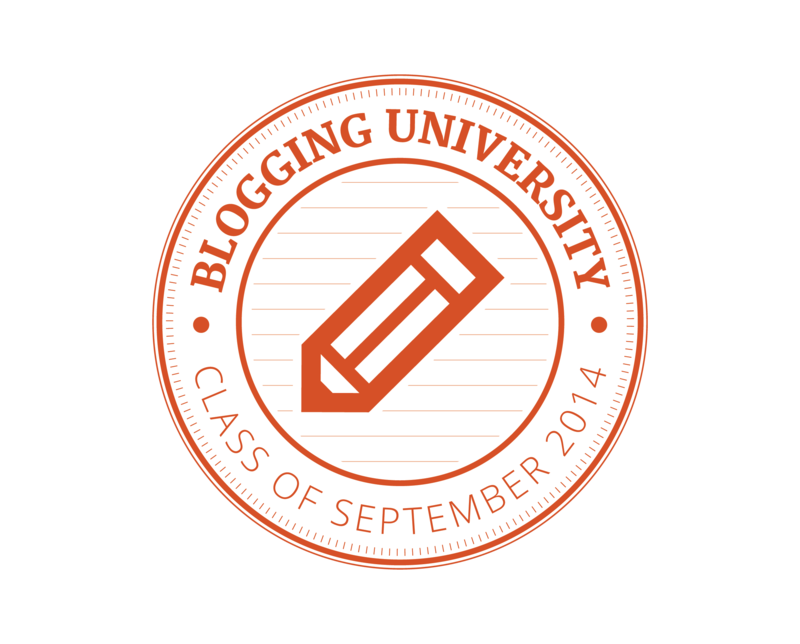 All in all, I am definitely glad to have enrolled in Blogging101; met some great people and have shared some valuable insight with others.